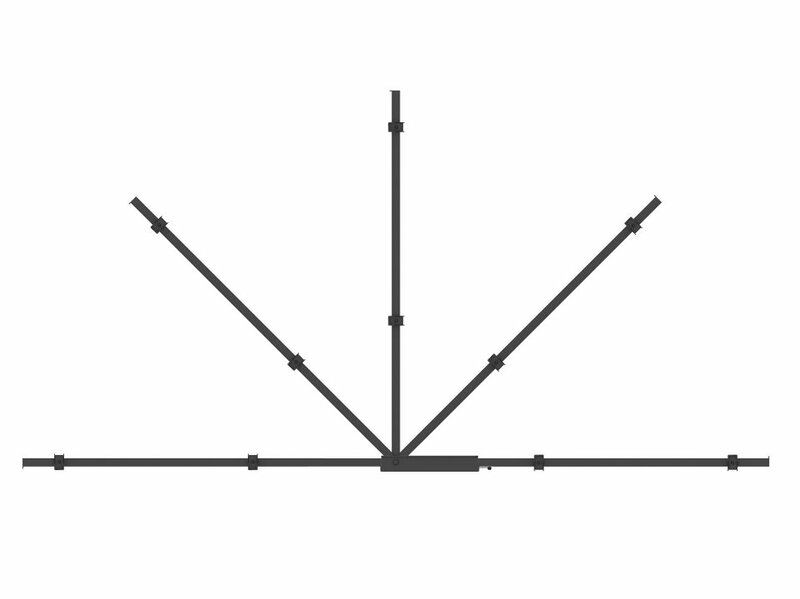 If you are also in the need of multiple viewing positions you should look closer at the Multibrackets Universal Swing Arm 180 degrees Large. 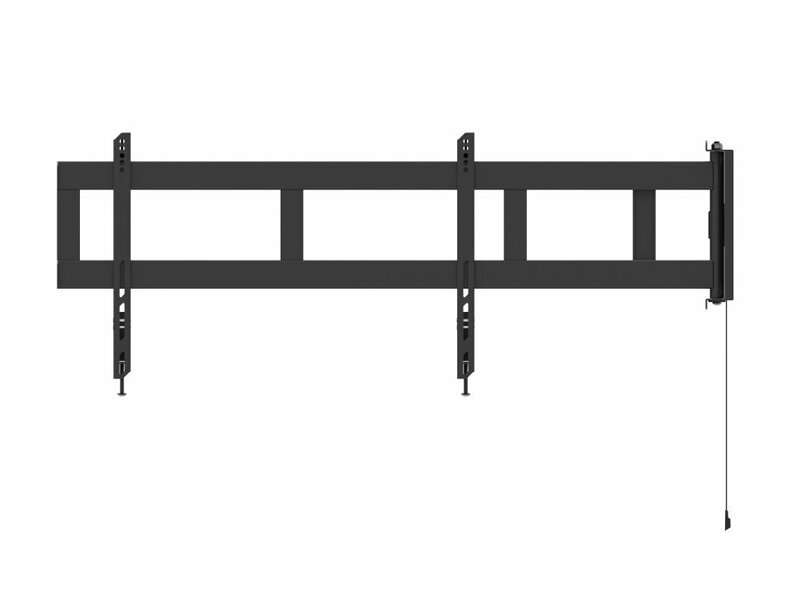 Now you can watch the same TV from the sofa, your dinner table or even from your balcony, of course if your house or apartment has the open space to support it the Multibrackets Universal Swing Arm 180 Degrees Large will let you achieve that goal with ease. 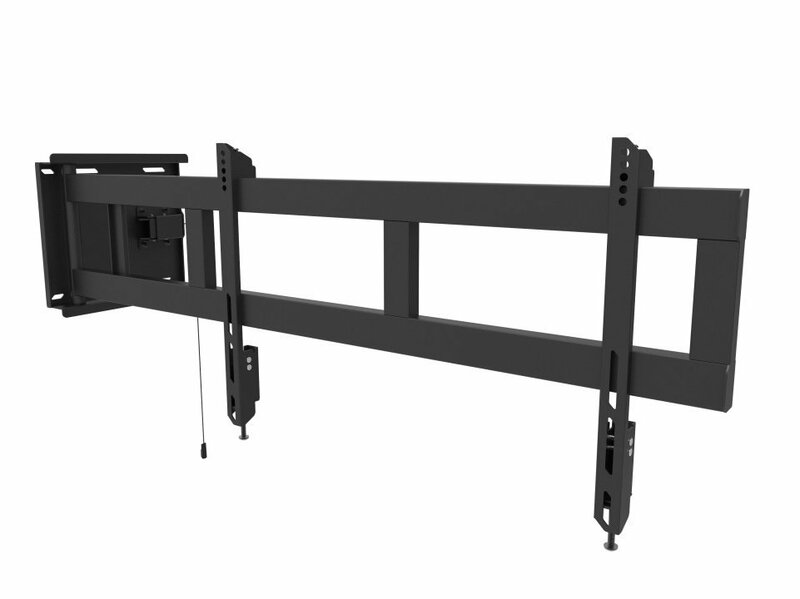 The M Universal Swing Arm 180 Degrees Large uses a strong metal construction, yet light weight and very tight to your wall only 54mm. 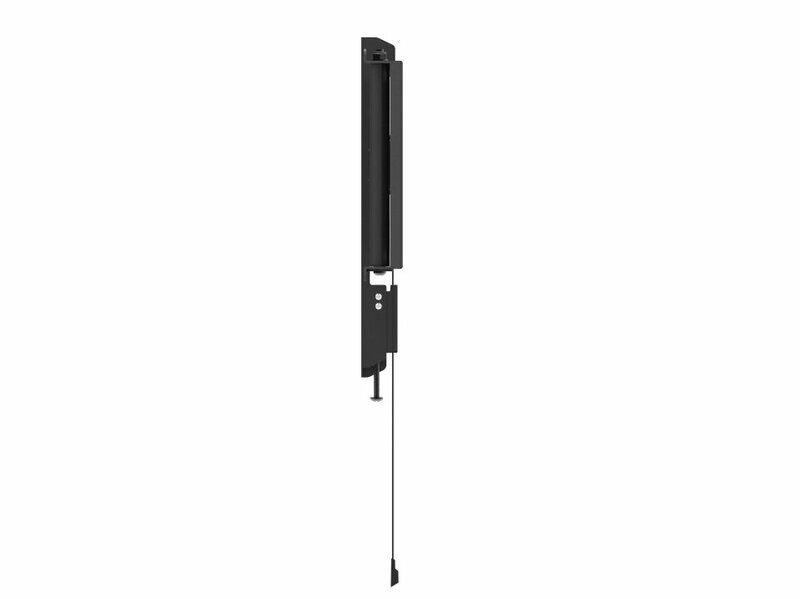 Placed right it extends up to 180 degrees and turn your TV in the exact opposite position it was starting from, amazing and for many users very needed and useful.